Having girls is one of the most exciting things ever, getting to dress them up in the most beautiful colors and I don't care what any one says but shopping for girls clothing is way more fun. As Simi is getting older, she is starting to get her own fashion sense and let me just tell you she is quite the fashionista, maybe even more fashionable than her mama. As she getting more opinionated in her clothing, and getting to pick out her own outfits I am having to do better about shopping for her. As the weather is changing and warmer weather days are approaching we are starting to change out her wardrobe and shop for spring/summer style clothing. 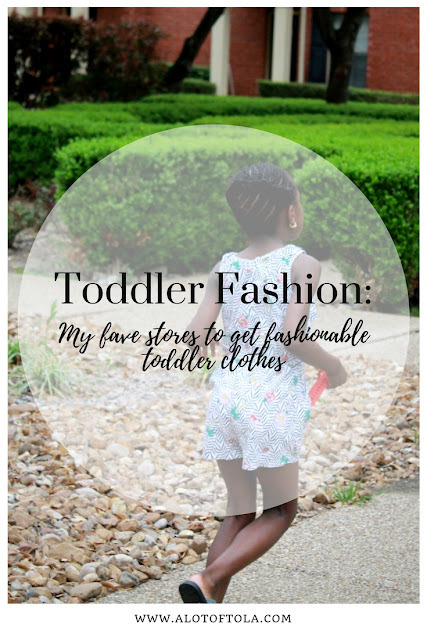 So I thought I would share a few of my fave stores to get cute and affordable fashionable toddler pieces. Target!!!! 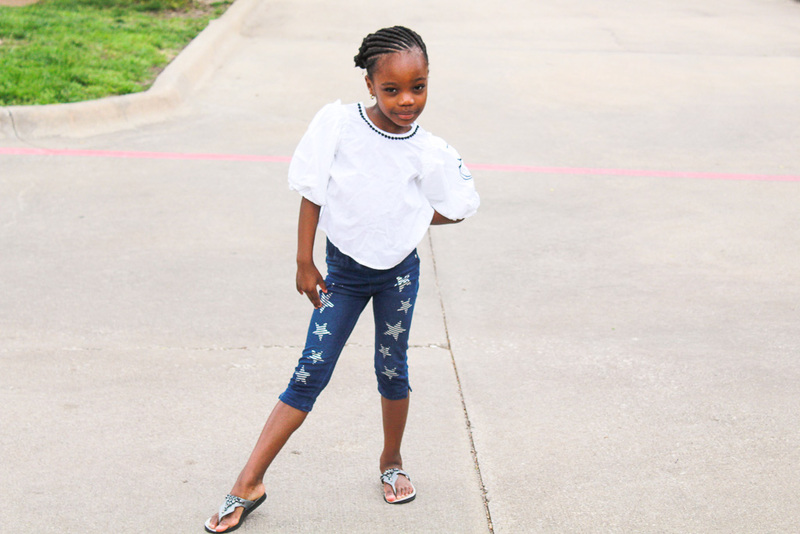 Target will always be my holy grail for kids clothing (Target actually wins on all fronts with fashion right now lol), I love that their pieces are so fashion forward but on a nice budget most of the girls clothes are from Target. I love that its inexpensive but, the quality is also very good. 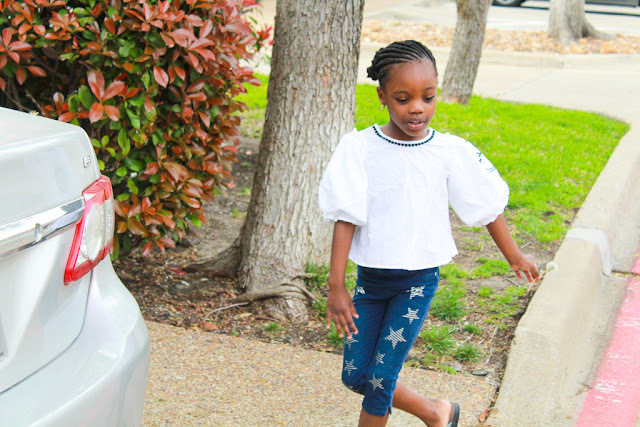 Big box stores can be a little overwhelming when it comes to shopping for kids clothing but every once in awhile you do hit the jackpot like this flapdoodles pieces Simi is rocking on this post (You can purchase this brand at Von_Maur, Dillards, liverpool_mexico and Lord and Taylor). Some fave big box stores for me are Belk they have super cute dresses and there is always a SALE! Kohls is my fave when it comes to casual every day type wear, all of her jeans are from there. H&M I love shopping at h&m for my own stuff, and I love shopping there for my mini me. So many opportunities to get matching mommy and me pieces. 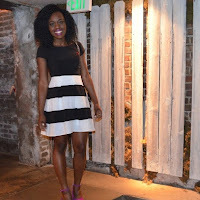 If you are needing more millennial fashionista type pieces then I would definitely say check here out. Like I said its always so fun shopping for my girls both of them, and I am so excited for when Temi starts to pick her own clothes and dress her self and see what type of taste in fashion she has as well. The great thing about fashion and clothes is that you get to make it what you want it to be, so honestly no matter where you shop for clothes half the time all that matters is how you style it. 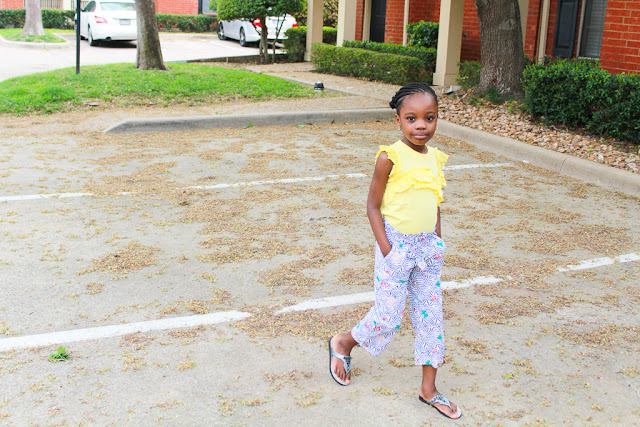 What are some of your fave stores to shop for kids clothing? Good ideas. I am alway get torn with Target. Some times I find what I need for Bukunmi and sometimes I dont. I haven't been to H&M in ages, but I remember they had some pretty cute stuff. I'll definitely have to take there to check out their clothing. I love Target too! I have three daughters, so it feels like I am always shopping for them. Two of my favorite stores for my girls is Old Navy and The Children's Place. She looks so cute! Target is mine and my girls' fave place to buy clothes for them! I shop a lot at Target. I always find something cute for my daughter...and often myself, too! How fun! I have all boys, so I will have to shop these cute outfits for my neice! Thanks for the ideas!